Artur Beterbiev is set for his first title defense of 2019 after he twice saw fights against Joe Smith Jr. fall apart. 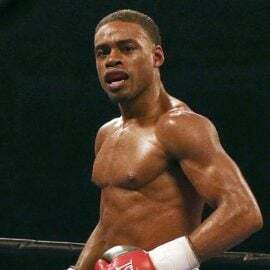 The IBF light heavyweight titleholder is set to fight Sven Fornling on May 4 in Stockton, California, on ESPN, industry sources told The Ring. 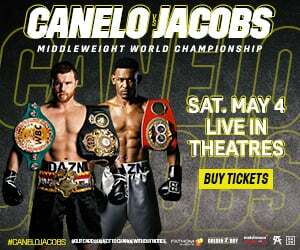 That’s the same night Canelo Alvarez defends his middleweight championship against Daniel Jacobs in Las Vegas in an event streamed on DAZN. Jerwin Ancajas will defend his 115-pound title against Ryuichi Funai in the co-feature, according to sources. Gabe Flores Jr. a Top Rank prospect with a large following in Stockton, will also fight on the telecast. 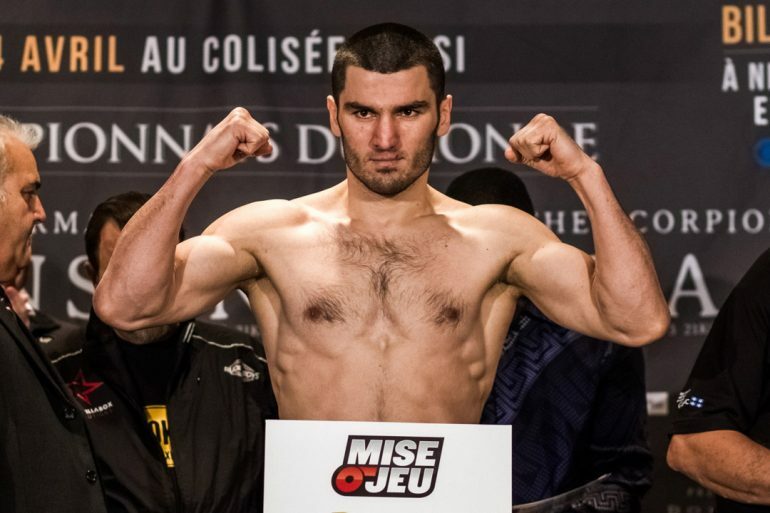 Beterbiev (13-0, 13 knockouts) recently signed a promotional deal with Top Rank after he was released from his PBC contract; his promotional deal with Yvon Michel was void as a result. 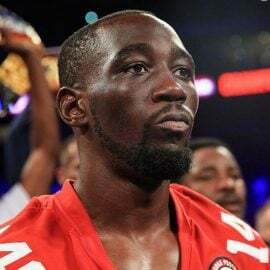 The 175-pounder’s partnership with Top Rank still hasn’t been announced. Beterbiev, 34, was only one fight into a deal to compete exclusively on DAZN. 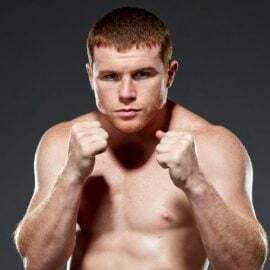 He scored a fourth-round knockout of Callum Johnson in October and then was headed toward a December bout with Smith. The fight was scrapped and then rescheduled for February before Beterbiev jettisoned Michel and Eddie Hearn. 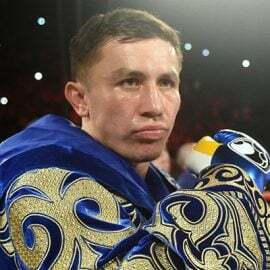 The Russian puncher, rated No. 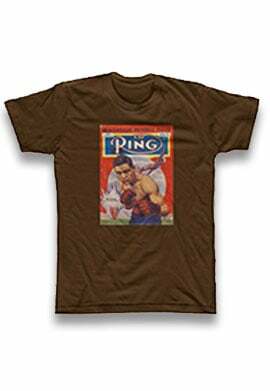 6 by The Ring at light heavyweight, will meet the first opponent of his career currently rated in the Ring’s top 10. Fornling, a 30-year-old native of Sweden, will vie for his first world title. 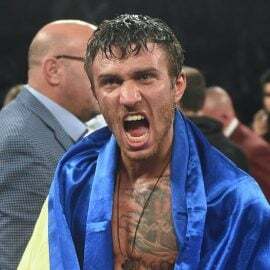 His shot comes on the heels of a career-best victory, a decision win over former title challenger Karo Murat in December. 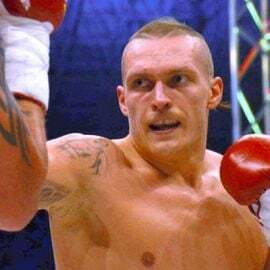 Fornling (15-1, 7 KOs) will be fighting outside Europe for the first time.